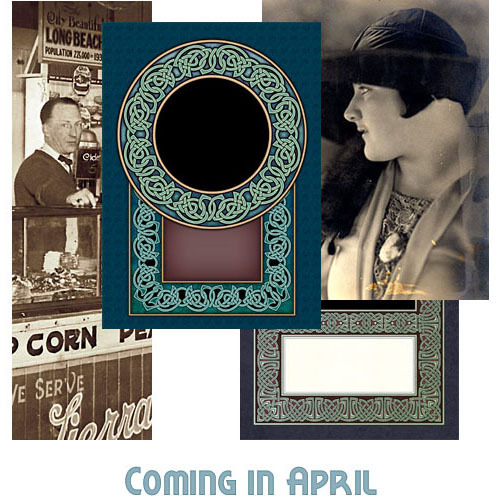 Here we are in March. You can go back outside soon. If you’re not sure why Patreon has become so important to me, you can read all about that here. Yeah. That was depressing, wasn’t it? So let me try to cheer you up with the rewards my Patrons will receive this month. 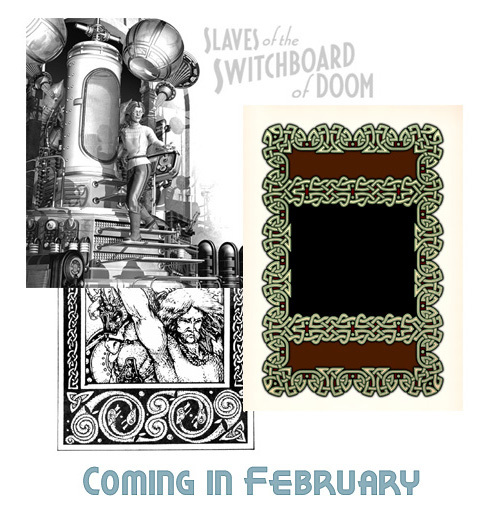 Chapter 6 of the first draft for a sequel to Slaves of the Switchboard of Doom. This final chapter advances the plot – all the pieces are now in place – but this is the point where I set it aside, for reasons I explain in the notes. 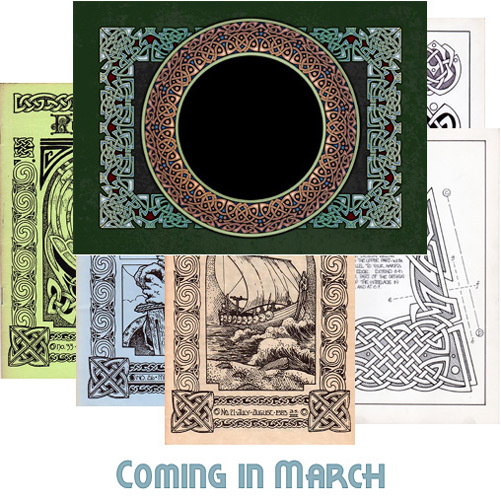 Six scanned pages from The Well-Dressed Clairseach, a book of designs and techniques for decorating Celtic harps. I worked on this in 1986 but never completed it. Only a few pages have been seen before now. Ten covers, dating from 1981 to 1985, for Runestaff – the sometimes monthly, sometimes bimonthly newsletter of the Barbarian Freehold Alliance. I was the Runestaff’s editor through most of those years, and I nearly always drew the covers. You’ll see a selection of the ones I like best. So, as usual, $15 patrons will see something every week while the rest will see one, two, or three updates. I hope you enjoy them!